Thank you for your support! 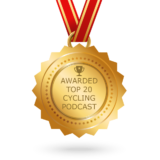 I am honored and humbled that you have chosen to help me keep The Outspoken Cyclist podcast fresh and lively. 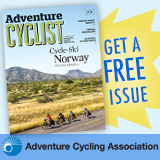 Please contact me (outspokencyclist@gmail.com) with any and all comments and ideas – OR, post s comment on the site. 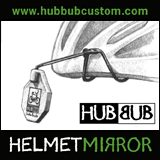 Stay safe and remember… go for a ride!